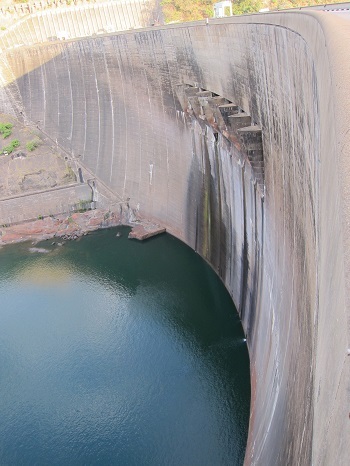 Kulima is currently working on a project entitled “Southern Africa’s Hydro-Economy and Water Security” (SAHEWS), which is funded by the Belmont Forum’s International Opportunities Fund. Together with consortium members from the Grantham Institute on Climate Change and the Environment, the University of East Anglia’s Water Security Research Centre, the International Food Policy Research Institute (IFPRI), South Africa’s Council for Scientific and Industrial Research (CSIR) and UEA’s Climatic Research Unit (CRU), they are looking at the use of El Nino Southern Oscillation forecasts in southern Africa. This will contribute to the overall goal of the project, which is to look at ways of improving hydro-meteorological forecasting to meet agricultural, energy and other water demands under conditions of climate change.